Raspberry Pi enthusiasts may be interested in a new piece of hardware in the form of the Raspberry Pi buffer board created by Elektor Labs and made available via the GroupGets website. 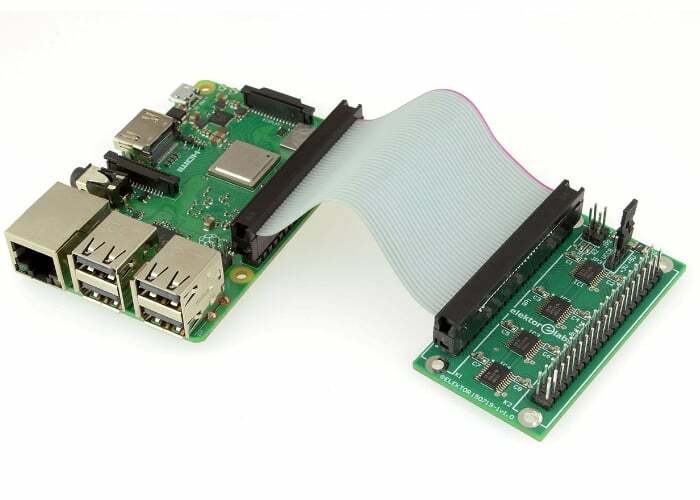 The buffer board has been designed to mitigate issues that might arise when you connect a variety of external hardware to the GPIO port of your Raspberry Pi. For more details and to purchase one of the Raspberry Pi buffer boards for $22 plus shipping jump over to the official GroupGets website for more details. A minimum of 100 backers are required to hit the 100 unit target to make sure that the Raspberry Pi buffer board makes the jump into production. Its creators Elektor explain little more. “This board must be produced in sufficient quantities to achieve a viable price level. If it is more expensive than a Raspberry Pi, there is no point”.